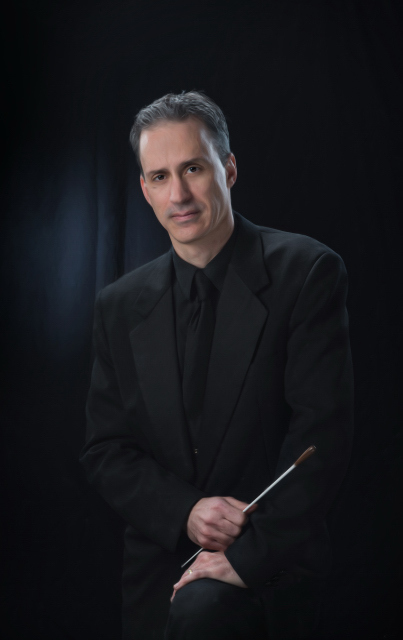 Scott Herman has been the Instrumental Music Director at Cabin John Middle School for 29 years and on faculty with the Potomac Valley Youth Orchestra for 5 seasons. Prior to that he was conductor for the Maryland Classic Youth Orchestras for 14 seasons. In 2009, Mr. Herman received the distinguished Maryland Music Educators “Outstanding Teacher of the Year.” His work with strings is recognized by the American String Teachers Association as a recipient of the “Outstanding Service to Strings” award. The instrumental music program is widely regarded as one of the finest music programs in Maryland and recently received Maryland’s “Exemplary Music Program” award in 2012. The ensembles have been consistently praised for their superior performances at the district and state levels. In addition, Cabin John Middle School has been the highly represented in the regional youth orchestras, all-county, and all-state ensembles. The Orchestra recently performed for the National PTA Reflections program at the U.S. Department of Education. They were featured at the Maryland Music Educators Association Spring Conferences in 2012 and 2002. In 2009, the Band and Orchestra was showcased at the Montgomery County Public Schools Administrators Meeting. Mr. Herman directed the Montgomery County Junior Honors Orchestra’s for eighteen seasons, and the Junior Honors Band and Senior Honors Band three seasons. In 2008, he directed the Southern Maryland Tri-County Orchestra. In 2006, he guest conducted the Thomas Wootton Orchestra in their debut at the Mid-West Band and Orchestra Clinic. In 2002, Mr. Herman directed the Maryland Junior All-State Orchestra. Prior conducting engagements include the 2003 Calvert County Senior Orchestra and the 2002 Baltimore County Public Schools Middle School Honors Band. Mr. Herman adjudicates music events throughout the region, and is sought after by his colleagues as a resource. Mr. Herman’s private trumpet and string bass studio are represented in all-county, all-state, and regional youth orchestras. He is currently a performer and clinician with the Capital Wind Symphony, as well as a freelance artist in several chamber ensembles throughout the Washington D.C. metro region. He is a past board member for the American String Teachers Association (ASTA). Scott Cameron joined CJMS in 2016 after serving 23 years as a member of The United States Army Field Band, where he performed in all 50 states. As a freelance tubist, Mr. Cameron has performed with The Maryland Symphony, The Louisville Symphony Orchestra, The Fairfax Symphony Orchestra, and the Huis Ten Bosch Brass Choir, Nagasaki, Japan. Mr Cameron maintains an active private teaching studio, many of his students have gone on to the nations leading music schools and conservatories. 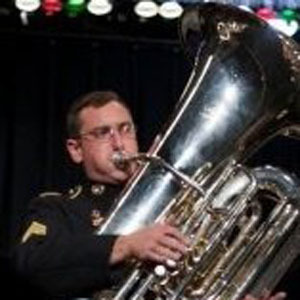 He is in demand as a clinician and tuba adjudicator at the college and secondary levels. Mr Cameron’s Tuba teachers include Harvey G. Phillips, Gary Bird, Marty Erickson, and Michael M. Bunn, of the Kennedy Center Opera.